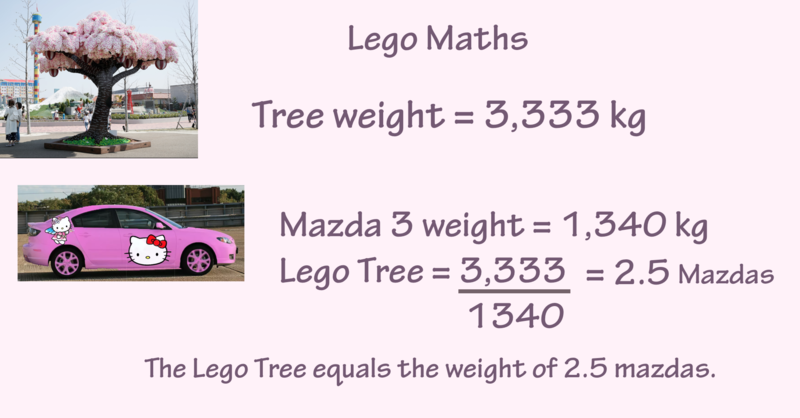 This Lego Algebra is designed as s a demonstration, rather than a student activity. Let x = no. 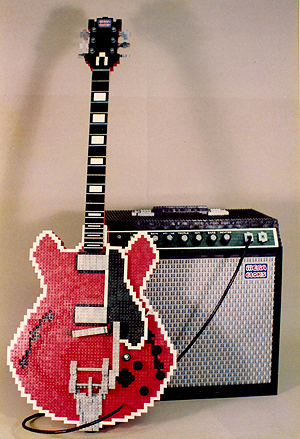 of Lego Bricks. As part of our Mid-year/ End of year madness here are some crazy things to do with Lego. 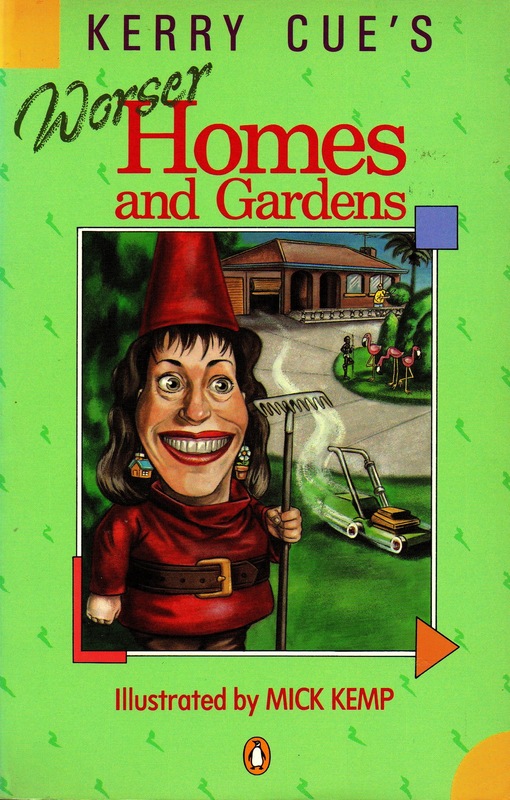 The idea with these projects is to challenge you, my pretties, by giving you the Lego, the time and the inspiration so you can go, go, go for it and, maybe even, surprise yourself. 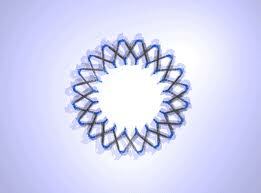 Can you make something round from oblong Lego blocks? Lego constructions can move. Here is The Blossoming Lotus built by the Brickengineer. If you click on this link you can see the Lotus blossom. Cool! 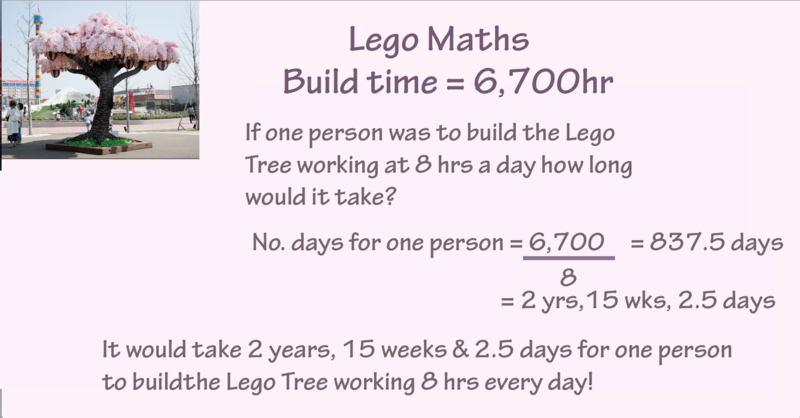 Can you make a Lego flower bloom, mathspigs? 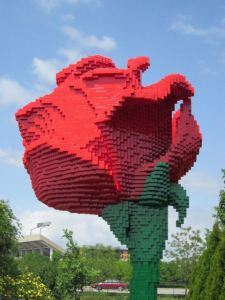 But if you really want to see some Lego flowers bloomin’ get yourself down to the Reiman Gardens @ Iowa State University. 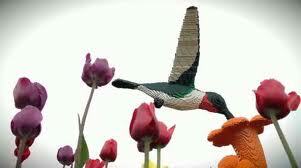 They have the Lego flowers, the Lego birds, the Lego butterflies, a Lego Zoo. 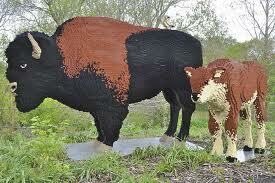 Perhaps, mathspigs, your class could put your heads together and make a Lego garden or a Lego Zoo. 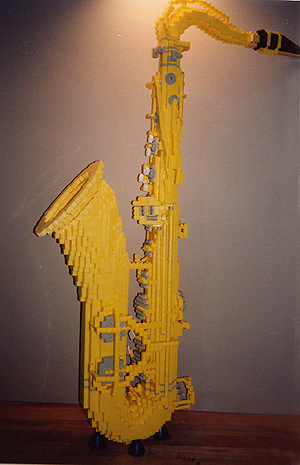 Lego artist Nathan Sawaya’s Lego sculptures are mind boggling. 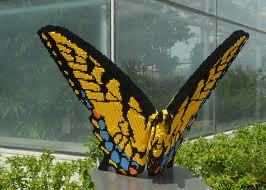 You can find the following sculptures @ sayhi-todesign blog spotto or @ Nathan’s own blog, The Art of the Brick. 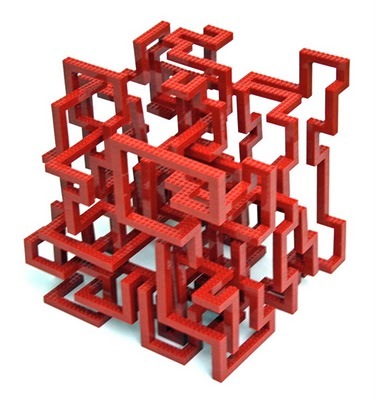 Maybe, mathspigs, you could build a geometric sculpture out of Lego blocks. Wow! That’s just how Mathspig feels when I’m waking up in the morning. Another way to get your brain wrapped around the idea of symmetry, 2D patterns and 3D image rotations is by building a musical instrument and some of them even play music, um, sort of! 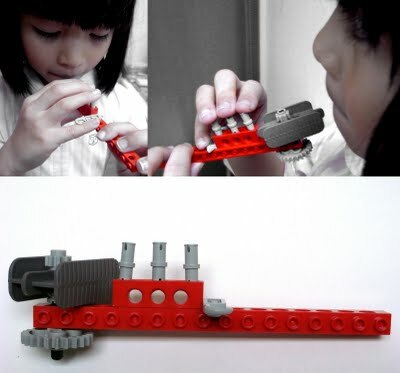 with ordinary Lego that works!!! They say it works. Mathspig hasn’t heard it. The kid could be just spending time blowing on a Lego block. 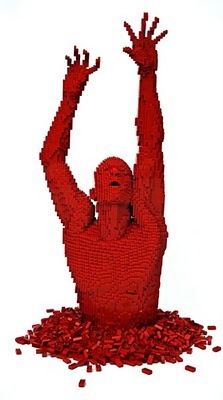 Here is another art work by Lego artist Nathan Sawaya. The cello doesn’t play music, but this is such an awesome video of Nathan building the cello, it is a MUST see, mathspigs. It doesn’t play music, but think about it mathspigs. It would look soooooo cool sitting in your bedroom. Besides, many a guitar sits in a bedroom without being played. Here is another work by Pat Dube. It doesn’t play music but it’s just cool, man. Put on those sunglasses, feel the vibe and chill. 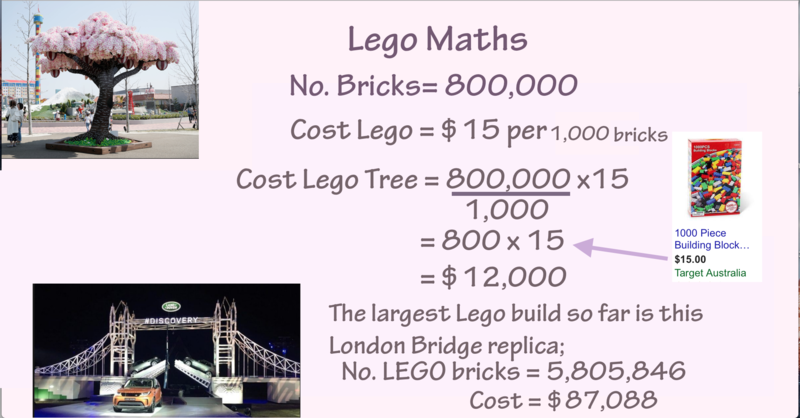 You are currently browsing the archives for the Lego Maths category.